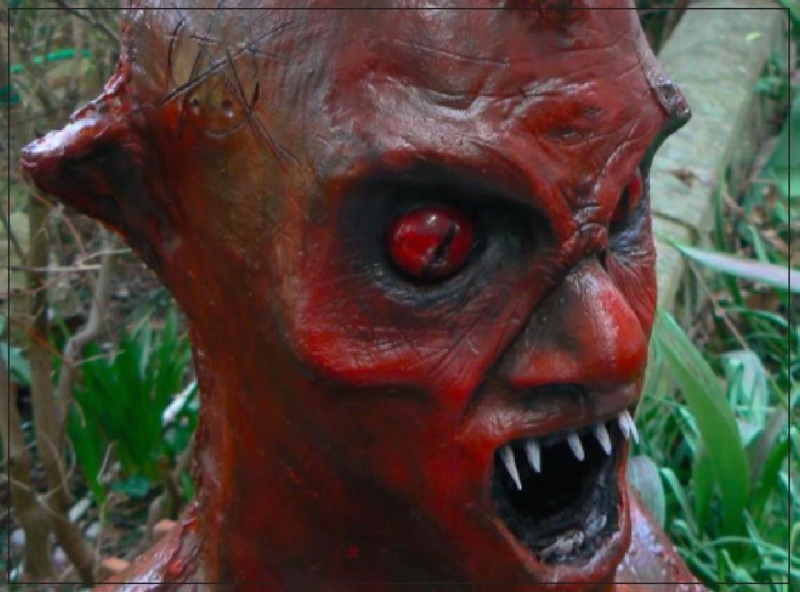 Paul Wilkins is an independent artist and runs his own small make-up FX business, DDFX Studio. He has a passion for make-up FX and props. His work is often fuses sculpture and fabrication and he makes a diverse range of props from weapons to creatures. He also creates costume puppets and does set design.